Perfect for large or small pets, with medium to long hair that need length taken off the body. Services included are listed below, or upgrade to Premium Grooming and get all the basic services plus teeth brushing, premium shampoo, nail filing and a blueberry facial. This service is recommended for any size breed that simply needs bathing and minimal or no trimming. Services included are listed below, or upgrade to Premium B & B and get all the basic services plus teeth brushing, premium shampoo, nail filing and a blueberry facial. Services and price vary according to the cat's temperament, condition and length of the coat plus size of the cat. Each animals needs are assessed individually. 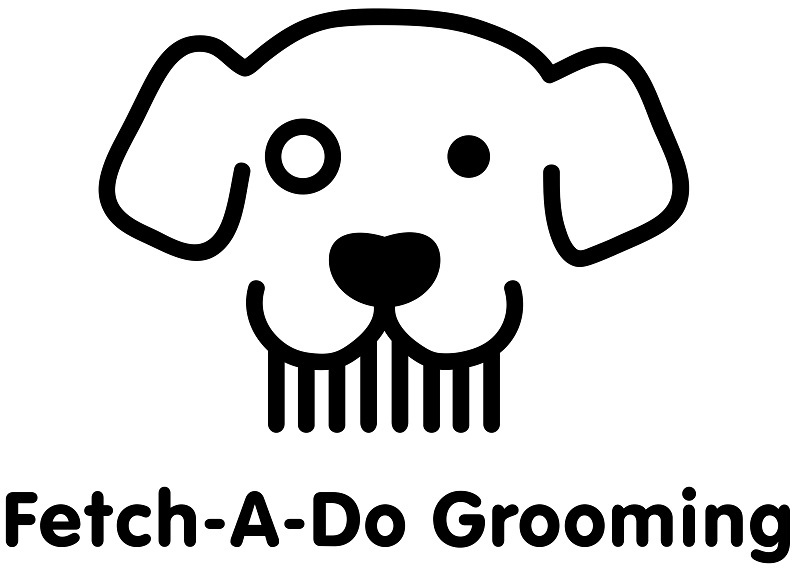 Grooming may include any combination of the services below.